I feel like I’m the last blogger standing not to have reviewed Huda beauty! I love Huda – she’s a true entrepreneur with the energy of ten women. 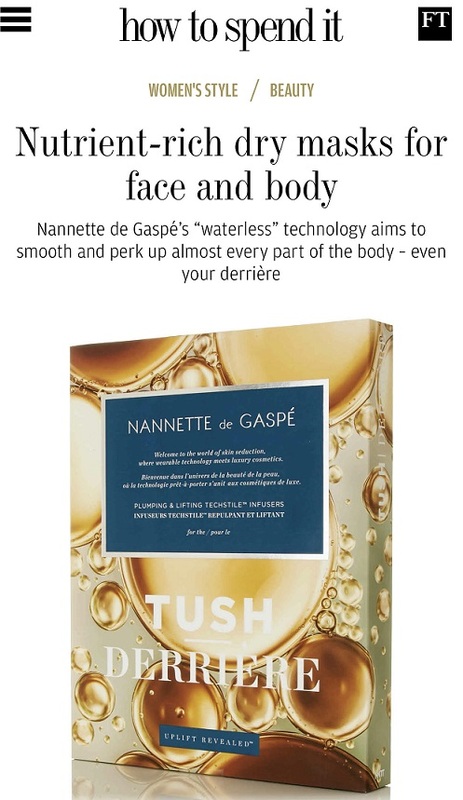 I met her on a trip in 2013 when everyone was wearing Dior and I was wearing Zara (she asked me who my stylist was… I mean, obviously I loved her unreservedly from that moment…) when she had only just launched her lashes so was right at the beginning of her beauty brand journey. She’s friendly, enthusiastic and larger than life, personality wise. 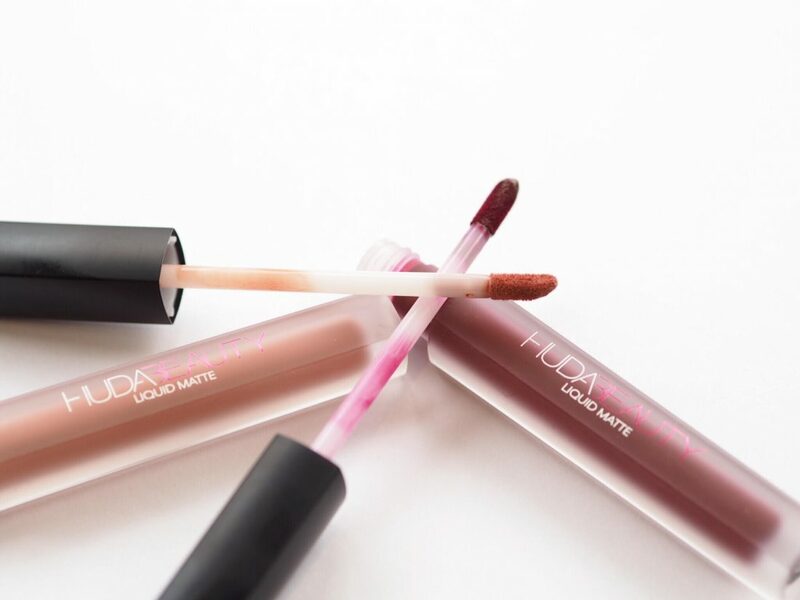 Huda Beauty Liquid Matte is basically the benchmark for all mattes – it’s a lighter-than-most, fluid texture that literally doesn’t move from your mouth until you take it off. 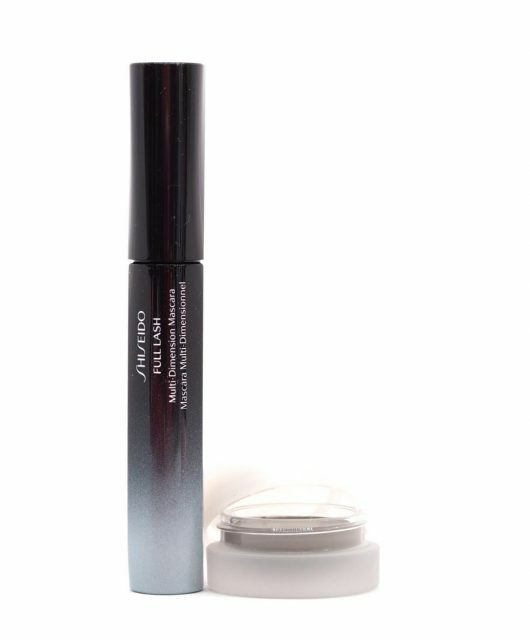 It retains a very slight tackiness while it’s on your lips and has a waft of vanilla, but it’s precise and highly pigmented with no smudging. The lip pencils aren’t really necessary because where you lay the matte is where it lives but if you like an ultra defined lip line, then they’re whisper soft, deliver a smooth line and are also in a matte texture. The shades I have above are: Bombshell, Famous, Icon and Trend Setter. 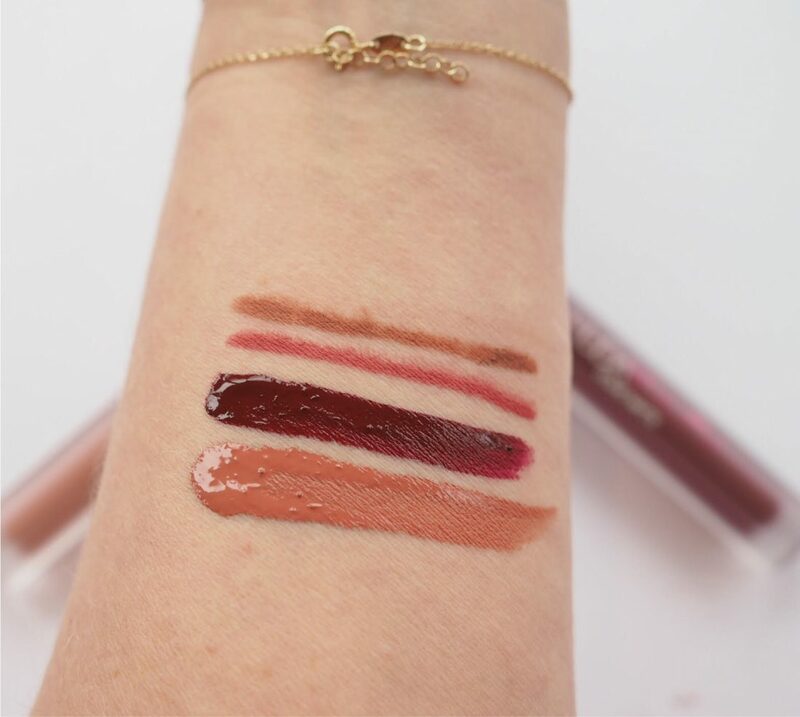 It’s the great mystery of liquid mattes why they take forever to set on your arm and no time at all on your lips. There are 16 shades and it’s an undeniably stylish palette. Speaking of… Huda’s eye palettes sell out virtually every single time they’re restocked. 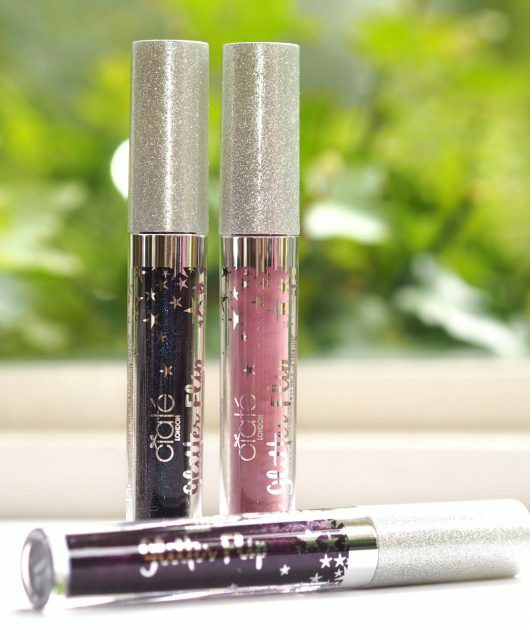 The Liquid Mattes are £18 HERE – they do feel special and a level up from most of the mattes I’ve tried. If you’re a matte fan, consider these goals! A note on Huda Lashes. I spotted that the brand, in common with an increasing number of others sells Mink Lashes – as you know, these are a complete no-no for me. There is literally no such thing as cruelty free mink hair lashes; it’s an impossibility of nature. I’ve done some investigation into the supply chain – there aren’t many suppliers, but brands and stockists keep falling for the line, ‘cruelty free’. If you pause for one moment to think about the unlikelihood of a mink sitting on someone’s lap happily being brushed for its fur, no matter what you’re told, you can see the impossibility of it. There is no cosy home for mink where they’re ‘gently’ combed. 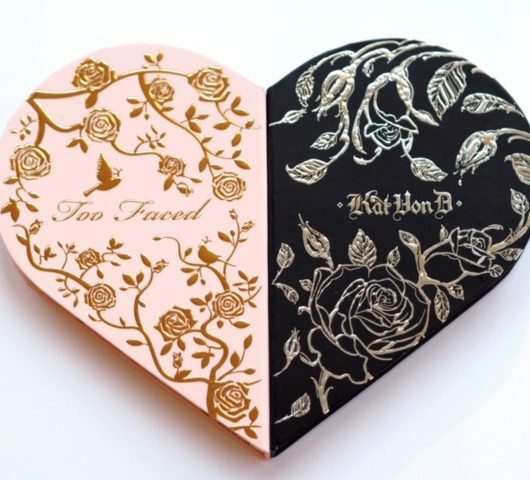 I loved the packaging and really wanted to love these but they just did not last on me! I got a decent 3/4 day last on mine.. which I felt was pretty good. I love that she asked who your stylist was! Will not be buying even though they sound great due to cruelty free mink eyelashes. Fur seems to be fashionable again it’s so sad. Can’t resist a liquid matte lip. I’d love to try out one of these! Currently loving the NYX soft matte lip creams for a matte pop of colour. 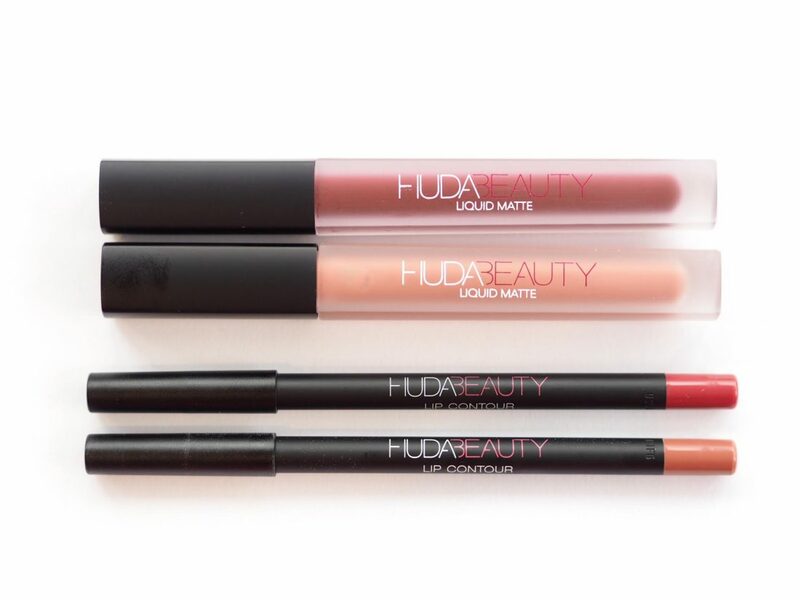 Would like to try Huda’s beauty products!!! !